Behind every customer is an individual. Mosaic means you can start treating them that way. It gives you the intelligence you need to send the right message to the right person at the right time. Furthermore Mosaic is relevant and enabled across channels, from direct marketing to digital, so you’ll find the possibilities are endless whilst your targeting is consistent. The Mosaic Data Packs overlay detailed consumer insights from YouGov consumer research on to the Mosaic classification to make it even more relevant and insightful in certain markets. 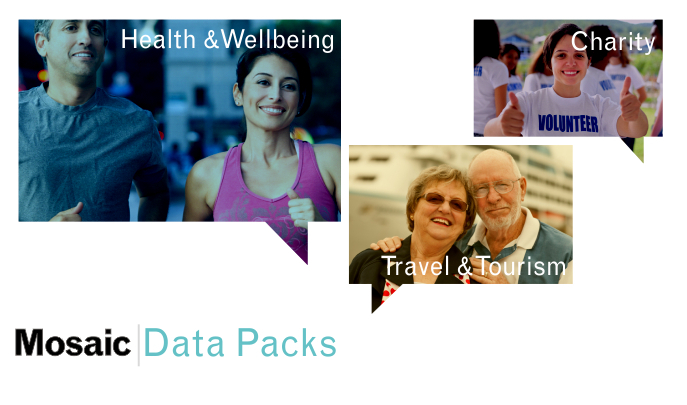 Three Data Packs are currently available: Health & Wellbeing, Travel & Tourism and Charity. Now you can see who your customers are, how they live and what they are looking for from you. As a leading consumer classification system from Experian, Mosaic gives you extraordinary detail to help you communicate with people in a way that matches their world. 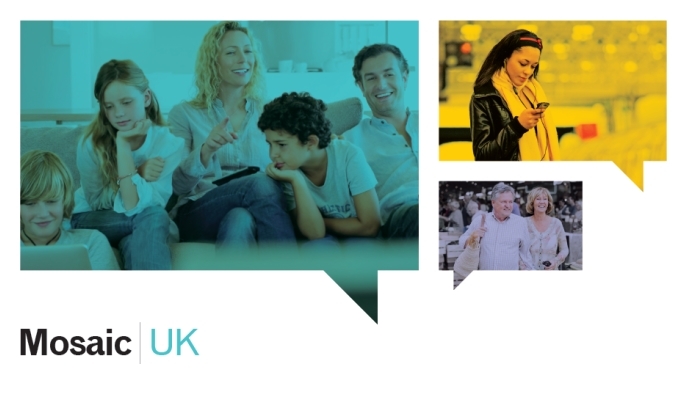 The deepest, broadest and most up to date view of UK consumer financial behaviour enabled across all channels to help support your customer engagement needs. 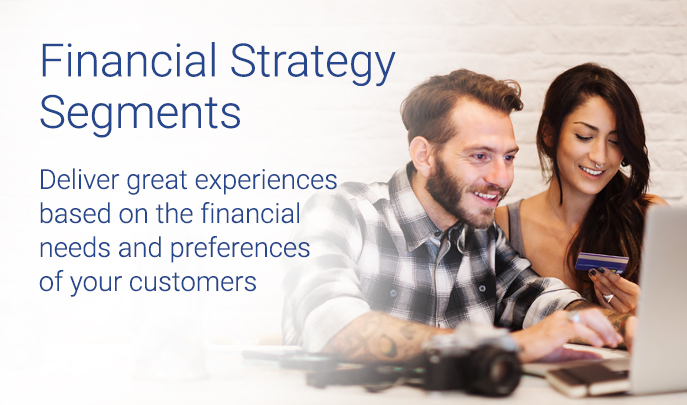 Experian’s Financial Strategy Segments is a tool to help organisations gain a much deeper understanding of consumers’ financial behaviour. 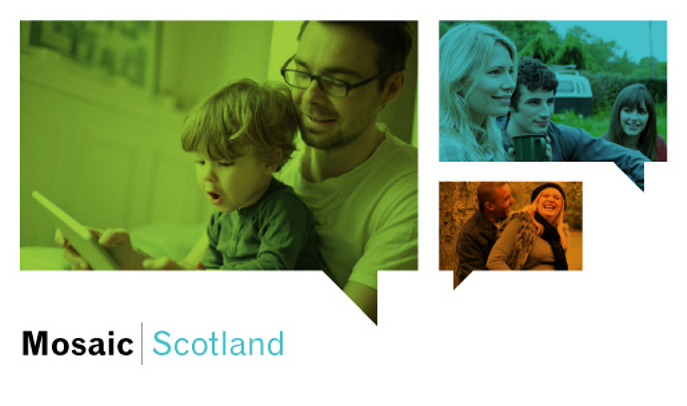 Users are able to understand detailed financial behaviours about every consumer in the UK: their demographics, personal equity, investments, borrowings, debt, attitudes, aspirations, and even preferred communications channels. With consumers more empowered than ever through technology and choice, the customer journey and experience they have with the organisations they interact with is key to those organisations building strong and lasting relationships with those consumers. Retailers and brands, indeed any organisation that interacts with consumers, need to ensure they have a deep understanding of their customers or prospective customers in order to be relevant and offer value. 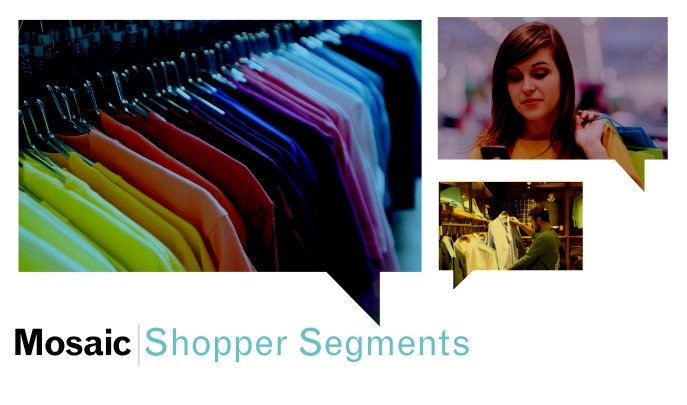 Mosaic Shopper Segments are designed to add a deeper layer of insight into the shopping habits, preferences and behaviour of the existing and prospective customers of retailers and brands. This empowers you in turn to deliver a more personalised and relevant experience across all channels. Doing so increases loyalty, increases sales value, and improves the effectiveness of your marketing. 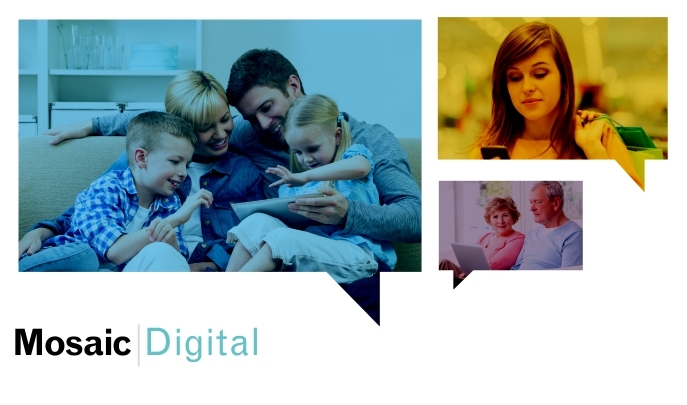 Comprehensive insights into consumers digital lives, their attitude to new technology, device ownership and online competency in today’s hyper-connected world and complex channel mix. With one of the highest penetrations of smartphones in the developed world, as well as widespread broadband internet access, the UK has seen the emergence of technology-savvy and demanding consumers who are making the most of the opportunities offered by the digital revolution. As consumers become more savvy, more fickle and more demanding, understanding exactly who your audience is and how you can reach them has never been more important. Behind every customer is an individual. Mosaic means you can start treating them that way. It gives you the intelligence you need to send the right message to the right person at the right time to optimise the effective design and efficient delivery of services. Furthermore Mosaic is relevant and enabled across channels, from direct marketing to digital, so you’ll find the possibilities are endless whilst your targeting and communications are consistent. Segmentation is dividing your database into groups which are defined by individual characteristics. It could be as simple as separating your male and female customers, or it can be by something more complex. 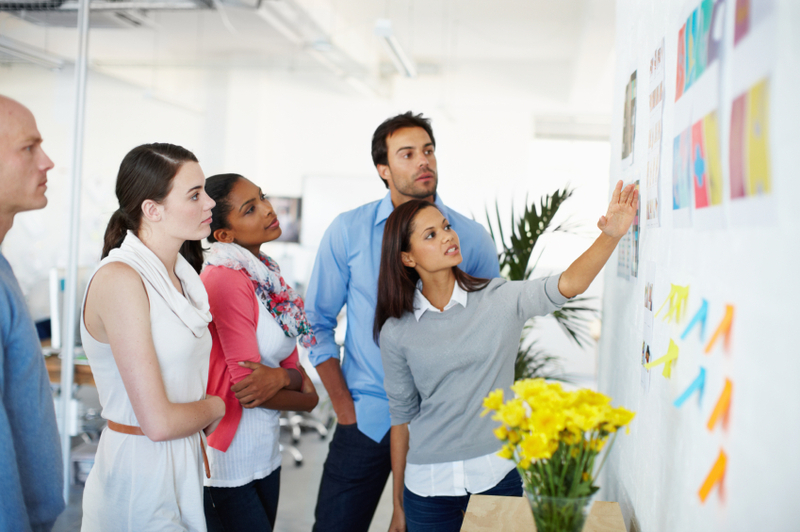 Grouping different people into different segments gives you greater flexibility with your marketing, allowing you to talk with each person in an engaging and relevant way. If you can talk to someone about what they are really interested in, they’re much more likely to engage with you. Do the opposite – by talking to the wrong person about the wrong things – and you will irritate people and perhaps drive them away. 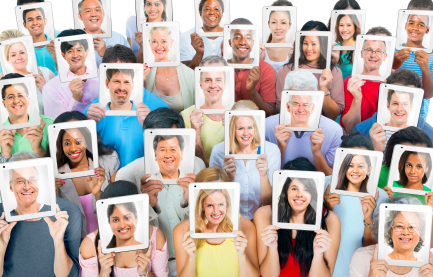 By segmenting people according to their characteristics and behaviour, you can talk confidently with everyone about the things that matter to them, by the most relevant channel. What makes Experian segmentation unique? If you already have an agreement in place to access Experian's segmentation products you should already have a username and password. If not, please contact your account manager or call 0844 481 9922 where we will be happy to help you. 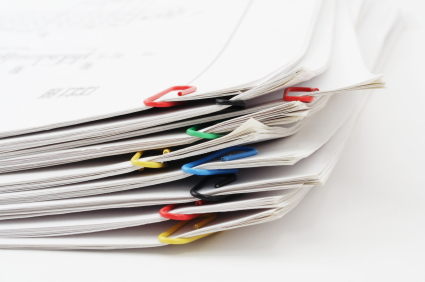 Even if you don’t have an agreement, you can access a single consumer Group and get a good feel for the depth and richness of the information available to you. To do this, simply click on the image of the product you are interested in above. Use our Downloads area to get rich visuals of our segmentation products. Here you can download high level product data by product, such as the Grand Index and Grand Means tables along with information about other products. We also provide more detailed sections on consumer Segments that you can use for your own purposes within your company. We have a wide variety of case studies that show how companies have used our segmentation products to improve their performance. We also have white papers on fresh thinking and how to use segmentation to best effect. Clicking Find Out More at the bottom of this page takes you to a dedicated section that gives you with more details of our segmentation products and services. Follow the link below to access information about many of Experian's product and services. To get a greater understanding of how we can help you Know, Get and Keep more customers, please contact your account manager or call 0844 481 9922. The word Mosaic is a registered trademark in the EU and other countries and is owned by Experian Ltd and/or its associated companies. Images used on this site include Licensed Material which is used for illustrative purposes only. Any person(s) depicted within the Licensed Material is a model. Any use of imagery from this site should be for internal client use only and must not be re-distributed in any way. To ask about using photos from the Segmentation Portal email Experian.